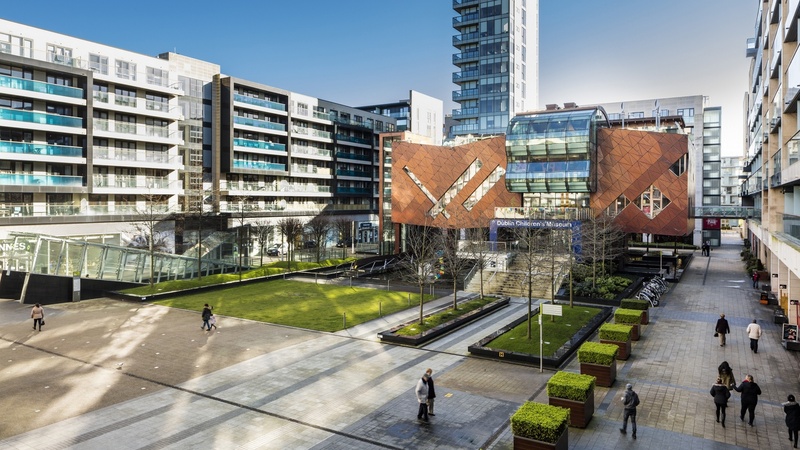 Alongside the June 2015 acquisition of the Nutgrove Retail Centre, Clarendon Properties and Development Securities, now called U & I, purchased the Beacon South Quarter. The Beacon South Quarter is a vibrant development comprising high rise buildings with retail shops, office space, restaurants and residential units. The purchase also includes the long leasehold of eight self-contained shops, which are let to a number of local and national occupiers including Your Local Pharmacy, Roche Bobois and BoConcept. The Beacon South Quarter development is in a prime location on the South of Dublin, easily accessible to the prestigious urban areas of Dundrum, Sandyford, Stillorgan and Foxrock. Located 9km from Dublin City centre, it lies on the corner of Blackthorn Drive and Blackthorn Road, opposite the Beacon Hospital and Beacon Hotel. It is also within close proximity of the Luas Green line and enjoys superb access to the M50 and N11.